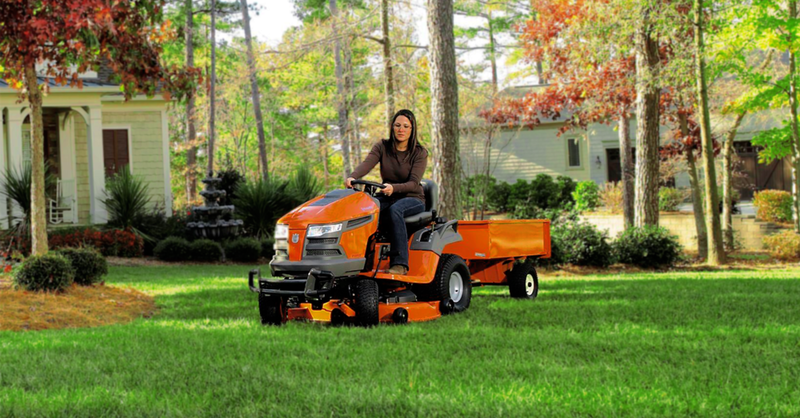 Milford Mower, located in Milford, NJ is Hunterdon, NJ and Bucks, PA's premier Outdoor Equipment Store and Small Engine Service Center. Offering Sales, Service, Parts, and Rentals of industry leading brands. Serving Construction, Landscaping, Excavating, and Consumer clients Milford Mower strives to bring customers the best in reliability and small engine expertise; utilizing a consecutive three generations of, and continuous training in mechanical trade experience to ensure the highest quality experience for any customer.